Facebook hired Definers to engage in an image-saving campaign against its critics—in part by engaging in anti-Semitic attacks against progressive financier George Soros, who founded and funded Open Society, while also spreading the message that to attack Facebook was itself anti-Semitic since Zuckerberg and Sandberg have Jewish roots. 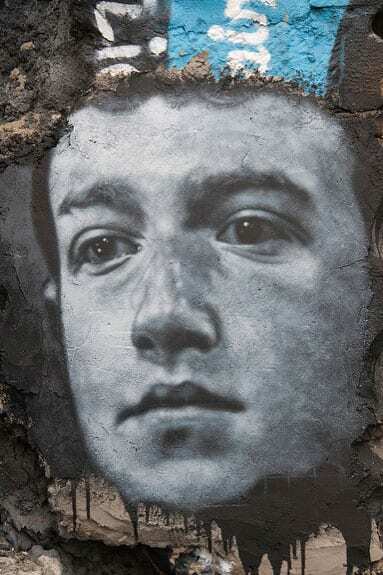 (Zuckerberg has claimed to be an atheist and a Buddhist at different times, and in his run-up to a potential presidential campaign back in 2017, he emphasized how important religion was while remaining cagey as to what that religion might be.) Soros, of course, is a longtime favorite target of the right. Facebook and Mark Zuckerberg have amassed a scary amount of power. Facebook unilaterally decides the news that billions of people around the world see every day. It buys up or bankrupts potential competitors to protect its monopoly, killing innovation and choice. It tracks us almost everywhere we go on the web and, through our smartphones, even where we go in the real world. It uses this intimate data hoard to figure out how to addict us and our children to its services. And then Facebook serves up everything about us to its true customers—virtually anyone willing to pay for the ability to convince us to buy, do, or believe something.